Send a message containing your event information to our sales team and receive a reply within one business day. Order electric, natural gas/compressed air, water/drains and telephone lines for your exhibit. Our in-house catering offers fully customizable menus to delight you and your guests. 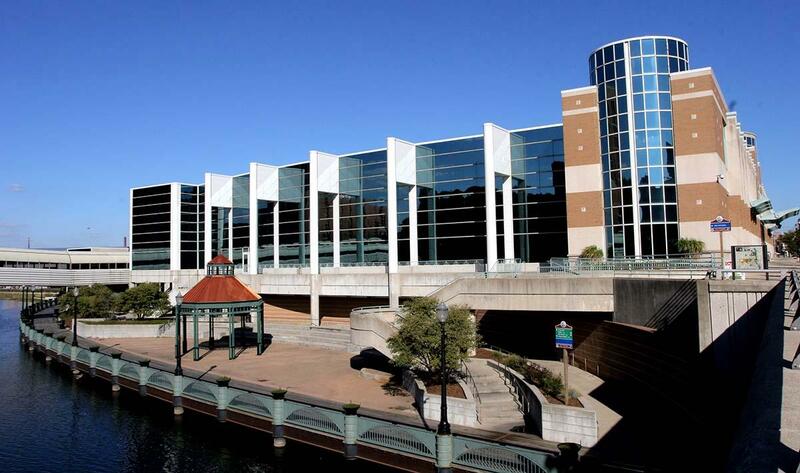 Fee-based WiFi options are available for all of our guests at the Lansing Center. Each option delivers a wireless connection speed to suit your usage. We take pride in providing outstanding service to our clients. Our labor services team is professionally trained and comprised with certified experts in their respective fields. Learn about our on-site and uniformed security. Get an overview of box office procedures and fees. Learn about complimentary marketing opportunities and limited fee based printing options. Discover the best room set equipment to complement your event. Enhance your event with state-of-the-art audio/visual equipment, including a range of projectors, whiteboards, lifts, or audio packages - everything you need to take your event to the next level.